We recently had the pleasure of creating this logo animation for Life in Reels Productions in Carlsbad, CA. Our short film Star Wars: A Toy Story is an Official Selection of the Zed Fest Film Festival. 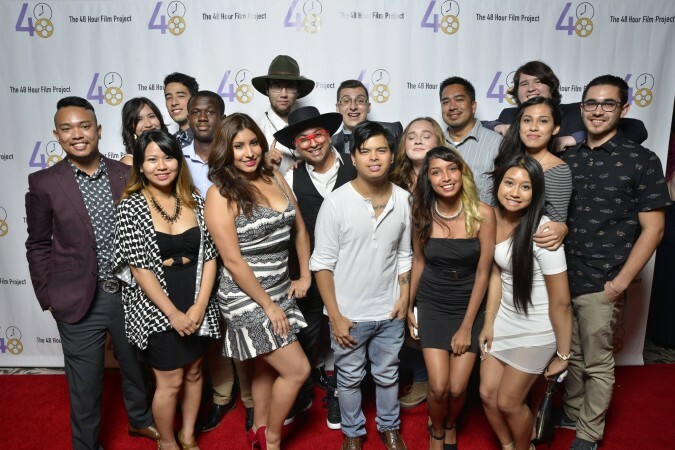 The festival will take place in Burbank, CA from November 5 – 8, 2015. 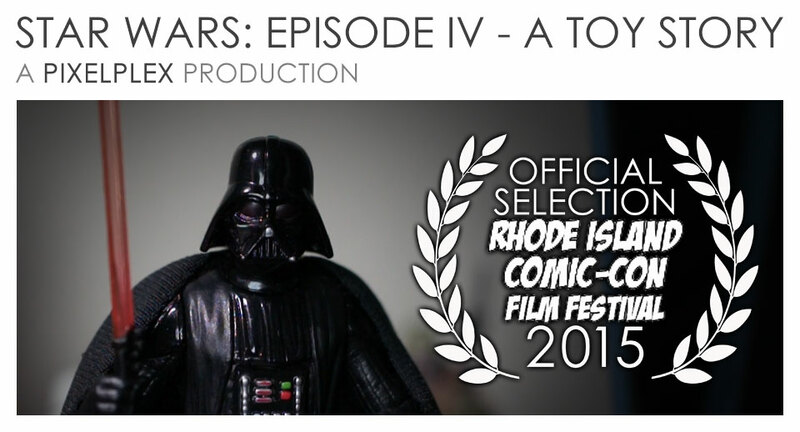 Our short film Star Wars: A Toy Story is an Official Selection of the Rhode Island Comic Con Film Festival. 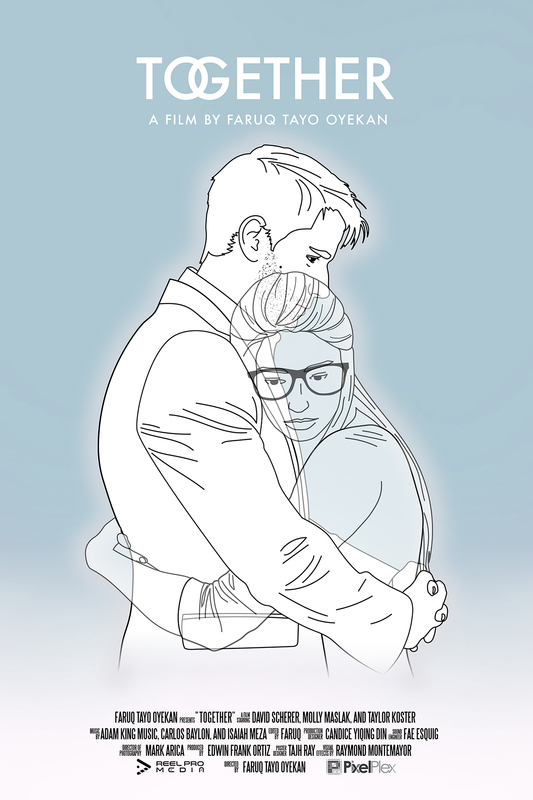 The festival will take place in Providence, RI from November 6 – 8, 2015. We recently created motion graphics for this TV spot airing on KPBS about the GI Film Festival San Diego running from October 13 – 18, 2015. 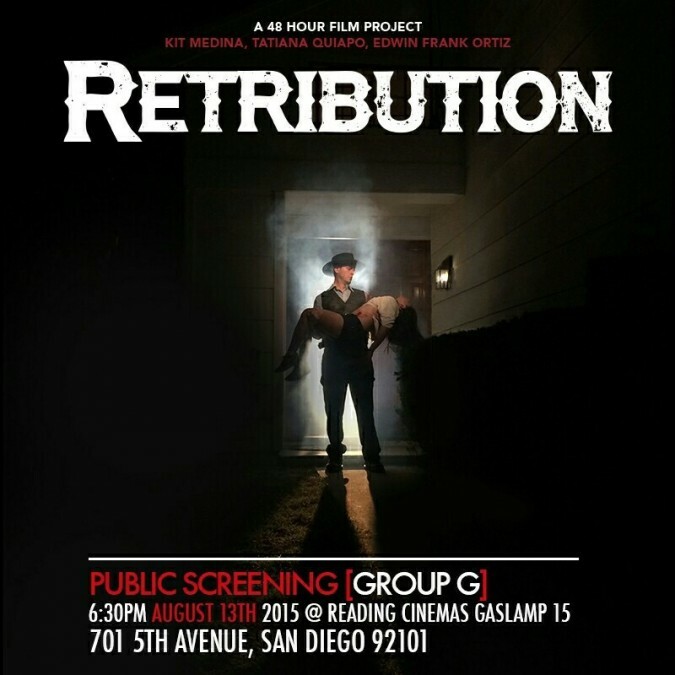 Get ticket info at www.gifilmfestivalsd.org. 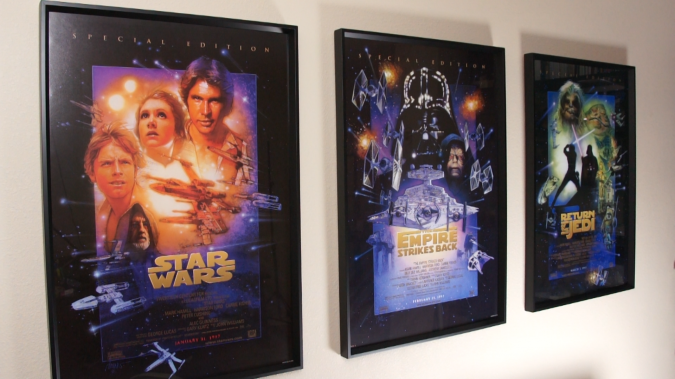 Star Wars: Episode IV – A Toy Story now has a Google+ page!!! Follow us for all the latest news. We provided visual effects and motion graphics for this San Diego 48 Hour Film Project produced by the Happy CAMPers. Check out this trailer for our film screening tomorrow at the San Diego CityBeat Five Minute Festival. 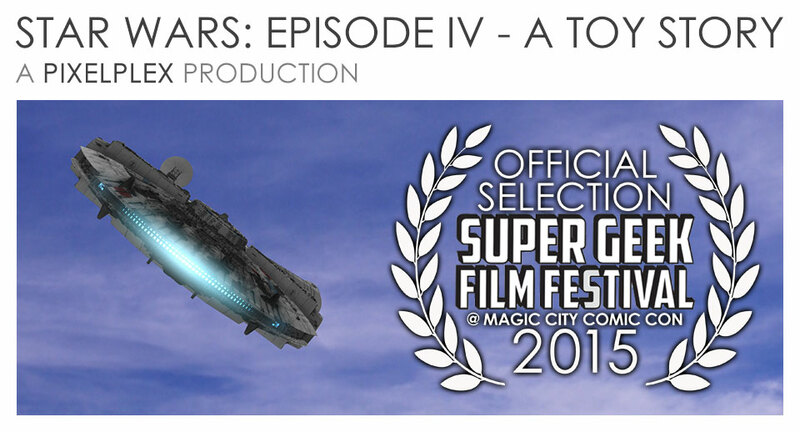 Our short film Star Wars: Episode IV – A Toy Story is an Official Selection at the 3rd Annual San Diego CityBeat Five Minute Film Festival. Our short film, Star Wars: Episode IV – A Toy Story, will be screening at the Dive In Theater and Pool Party tomorrow evening at the Lafayette Hotel in San Diego. I recently had the pleasure of working on the music video for Chemistry by Hardkn0x & Saevar featuring Anastasia Bykova. I provided visual effects and color grading for this video, which was written, directed, and produced by Edwin Frank Ortiz. I just finished this poster illustration for the short film Together. I also did several visual effects shots for the film. The STAR WARS TOY STORY SAGA continues with Star Wars: Episode V – The Toy Story Strikes Back. COMING SOON!!! 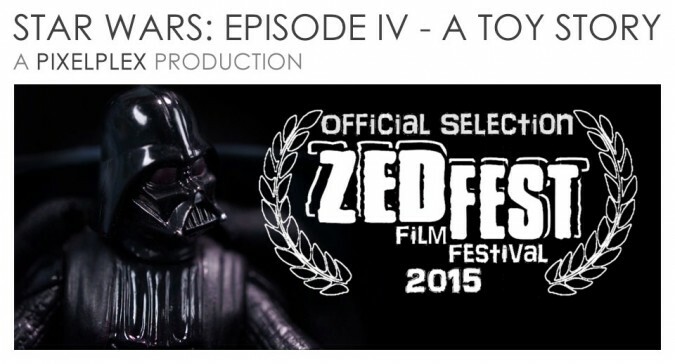 Thanks to everyone who voted for our fan film Star Wars: Episode IV – A Toy Story. For our short film Star Wars: Episode IV – A Toy Story, we enlisted the help of Carlos Grijalva and Robbie Tharp of Grijalva Films for our location shoot at San Diego’s historic Balboa Park. These guys are awesome! 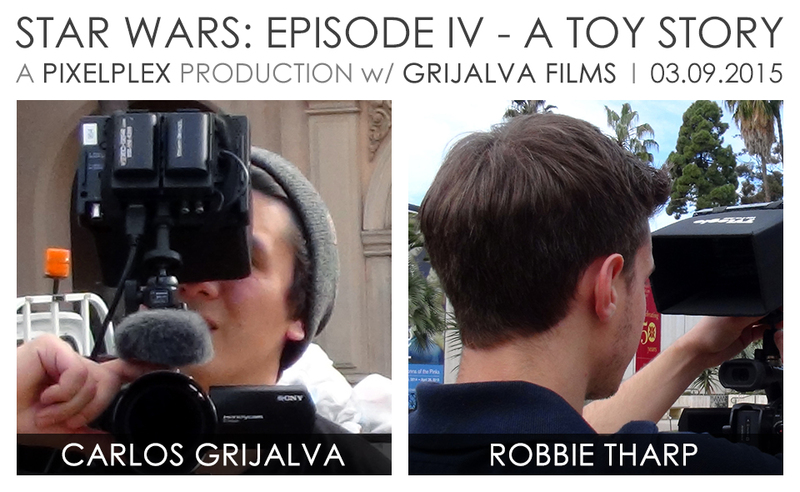 Meet the talented cast of our short film Star Wars: Episode IV – A Toy Story, which will be released on March 9, 2015. 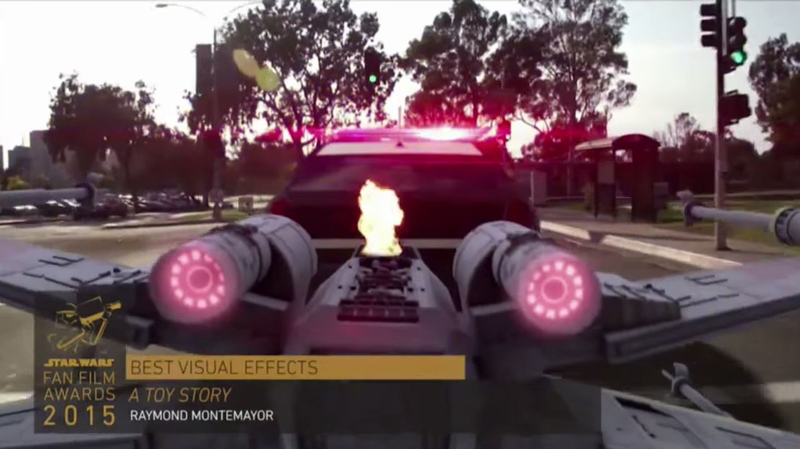 Check out this Facebook post from the San Diego Film Consortium about our short film for the Star Wars Fan Film Awards. I recently framed these beautiful Star Wars posters by Drew Struzan to use in a short film we’ll be releasing on March 9, 2015.